Brown Girls Do Ballet: promotes diversity in the arts by providing annual scholarships, a mentor network, and community programs to empower young girls. Days For Girls: is changing the status quo, through menstrual care solutions, health education, and income-generation opportunities. 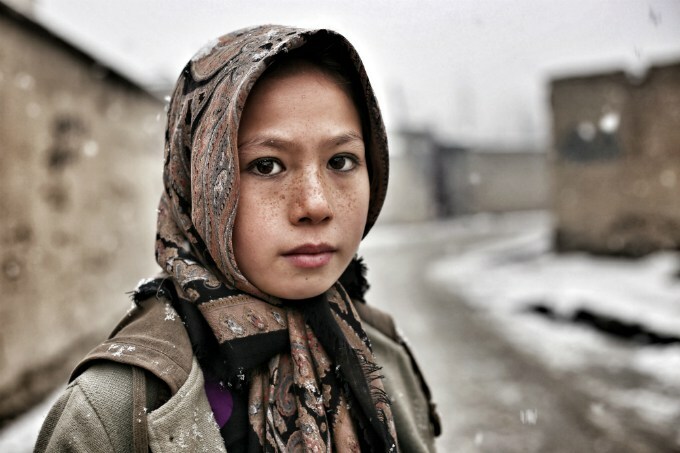 In some countries, girls are not allowed to attend school during their monthly period. 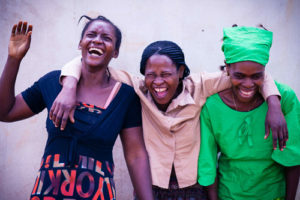 Remnant International: provides vocational training and holistic support to Congolese women who have been brought to Uganda as soldiers’ wives and then abandoned. See their video. Zenafri Limited: creates apps that use African themes to educate children about life situations. The Girl Rising Creative Challenge was supported by HP. I applaud HP for helping to spread the word about these valuable programs.